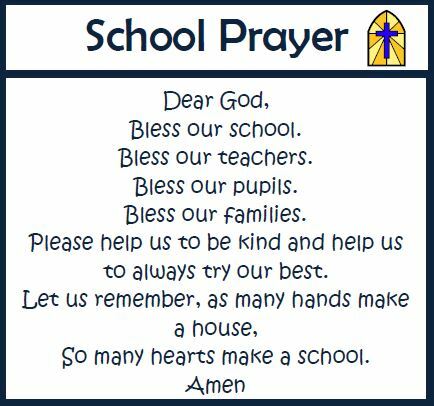 Our school prayer is central to our collective worship. We think about our school and community. Our worship times are led by our teachers, our local vicar and our children. We welcome our families to share in worships celebrating our achievements and special times in the Christian calendar. We listen to stories, take part in activities and sing hymns that help us to be TIPTOP learners. We value each other and the contribution we all make to our school. 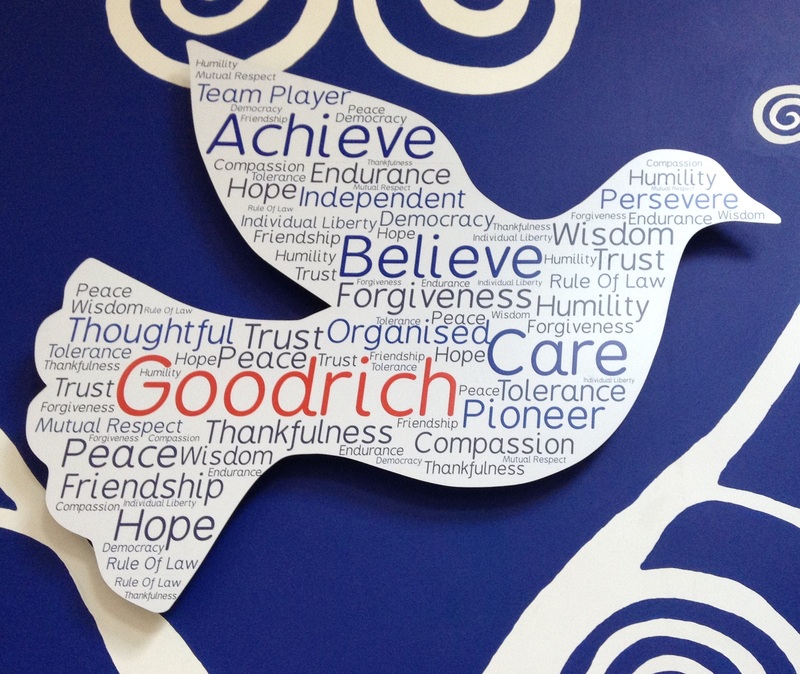 Please click the attached link to view our school’s Distinctive Christian Character leaflet .